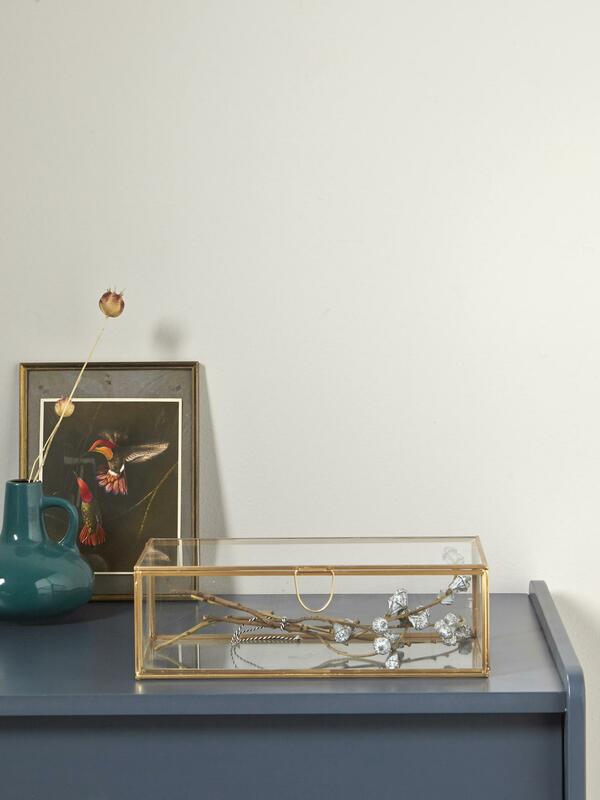 Whether used for jewellery or other treasures, this little box is a beautiful way to hold your most prized possessions. 2 sizes: 15.5 x 15.5 x 8 cm approx. and 30.5 x 16 x 10 cm approx.